Client required an animated presentation that would help demonstrate the features of a their new online resource VOCEDplus. Our brief was to animate a short film for “Sam” based on a poem written from the perspective of a “Sheila the Squirrel”.This animation pulls in several key themes including the bartender Sheila from the local bar in Philadelphia. Popular local references made the animation quite personal. The Stamford group approached us to create an animated Flash e-card for Stamford Hotels & Resorts. We took the storyboard and enhanced the concept to create a short animation suitable for Stamford Hotels & Resorts to email out to their database. 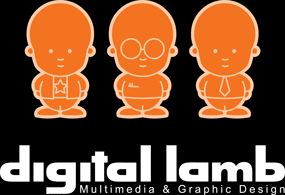 This was a fun in house project which we used for entering animation competitions It successfully demonstrates one of many animations styles we can do at Digital Lamb.